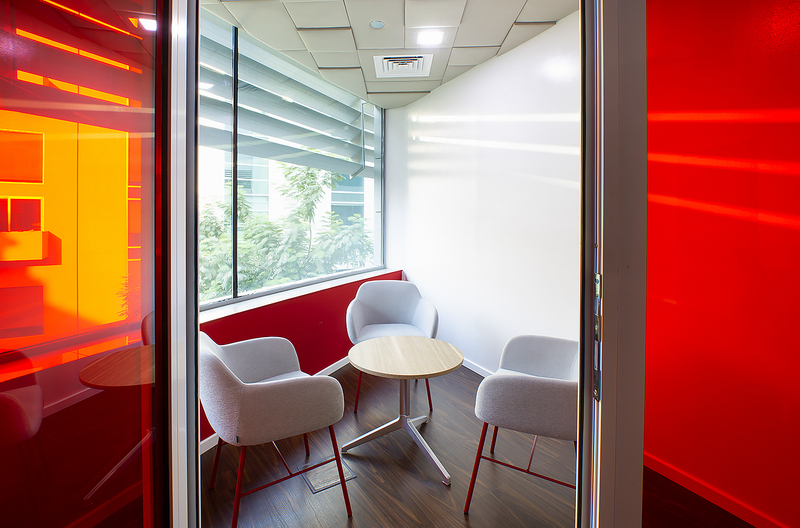 Four Principles, the Middle Eastern leading Lean Management Experts has upgraded its offices into a collaborative working environment that is tailor-made to fit the employees’ Lean mindset. 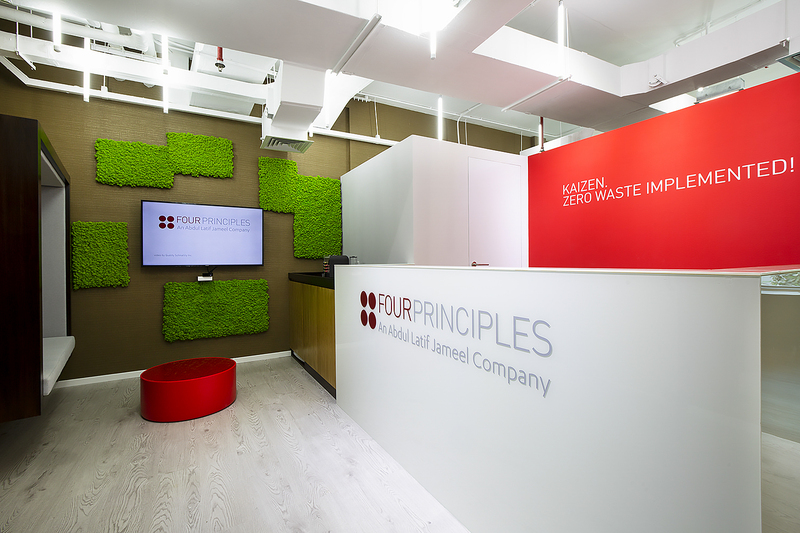 Founded in 2010 by managing partners Seif Shieshakly and Patrick Wiebusch, Four Principles was created to bring the Japanese philosophy of Kaizen to a new and wider audience in a way that made it more accessible and more easily implemented than had been done before. 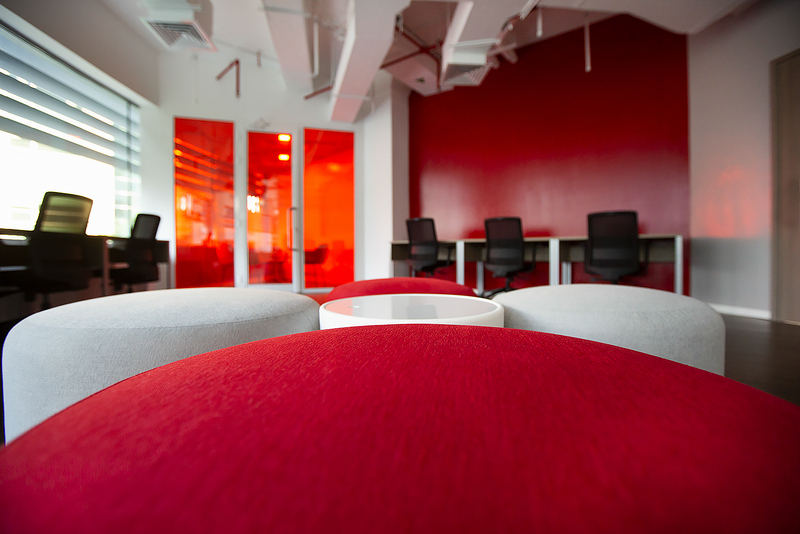 With its philosophy, the Lean company culture, has achieved and created a more accessible and memorable structure that is transforming functions and sectors across every service and industry. 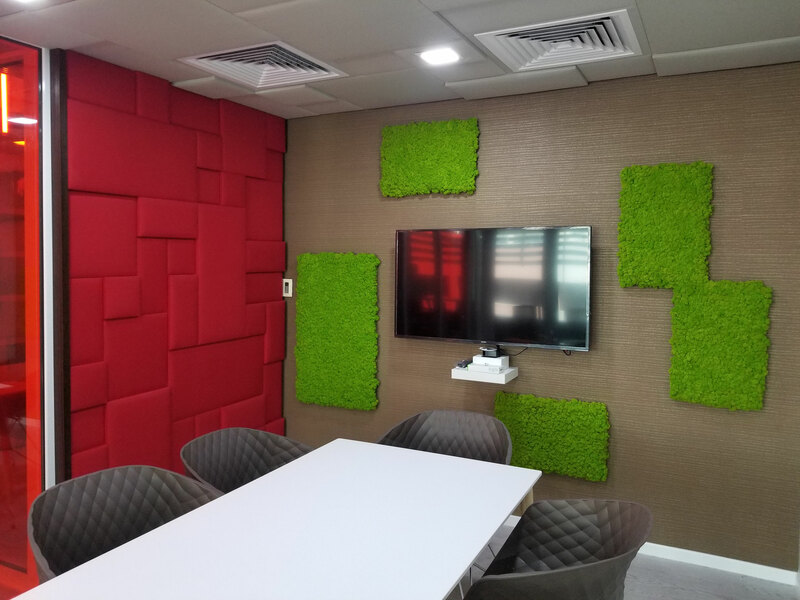 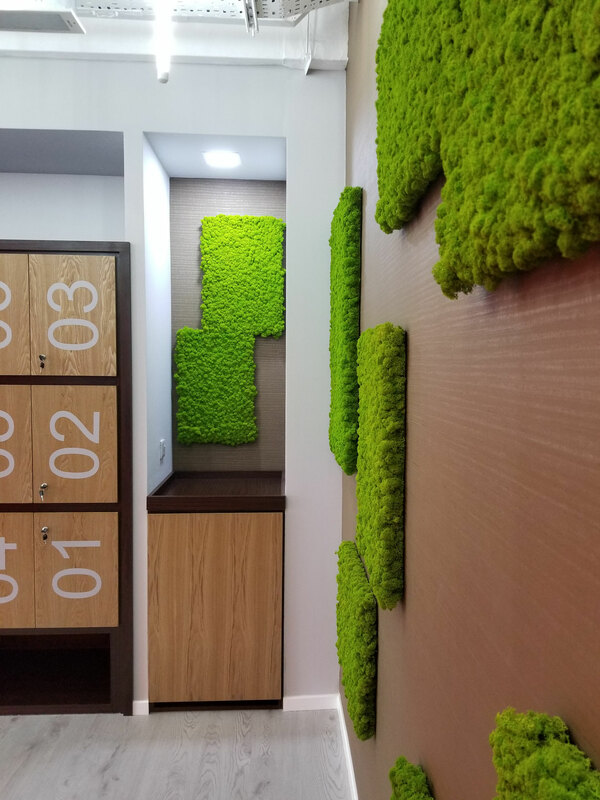 In addition, the environment has been integrated with details that reflect the company’s philosophy, as well as creating stylish small, medium and large conference meeting rooms, fully soundproofed. 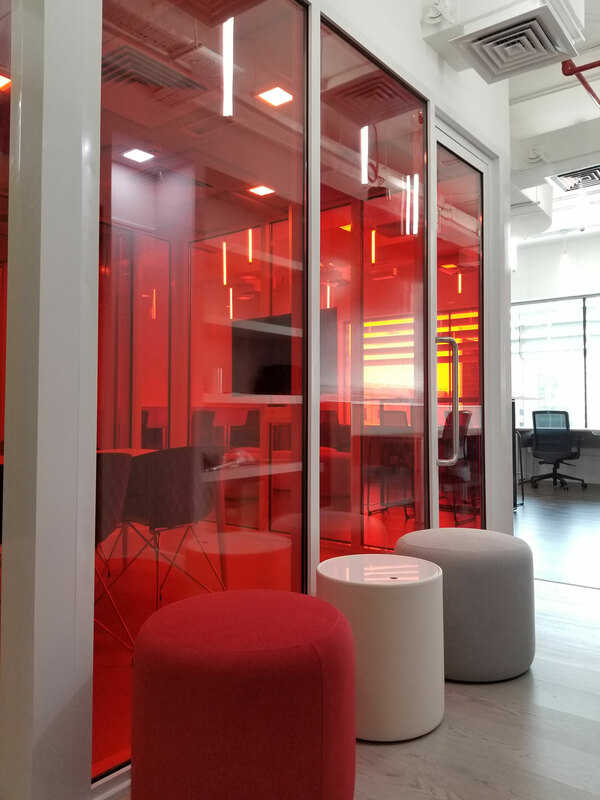 The tailor made new open office space is flexible, encouraging collaboration and easy communication, enhancing efficient work and reducing time waste.